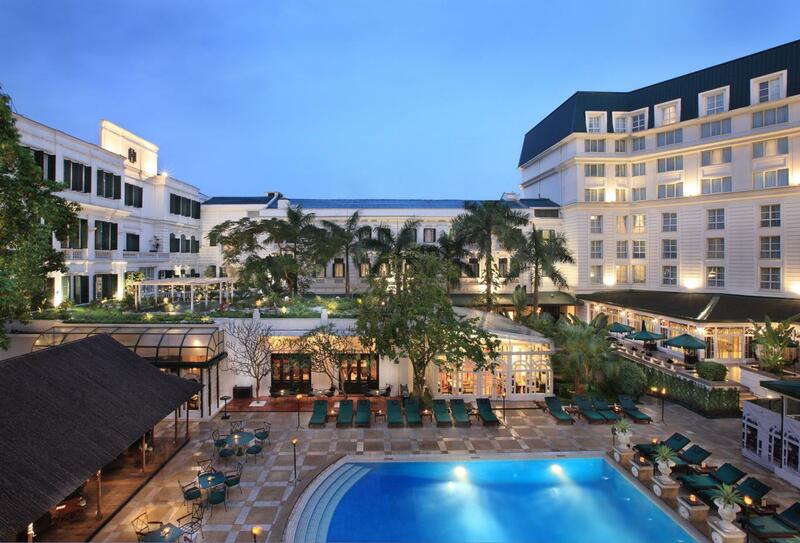 Sofitel Legend Metropole is located only moments away from the picturesque Hoan Kiem Lake in the centre of Hanoi, close to the city’s main visitor attractions. 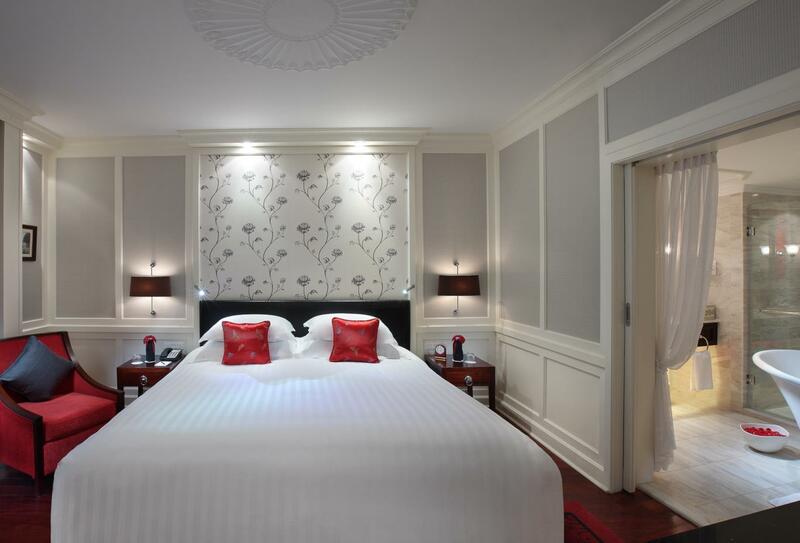 The hotel provides a haven from the bustling city. There is a heated swimming pool and spa alongside three restaurants and bars. The Premium room has either a queen or two single beds. This room has a queen or 2 single beds. 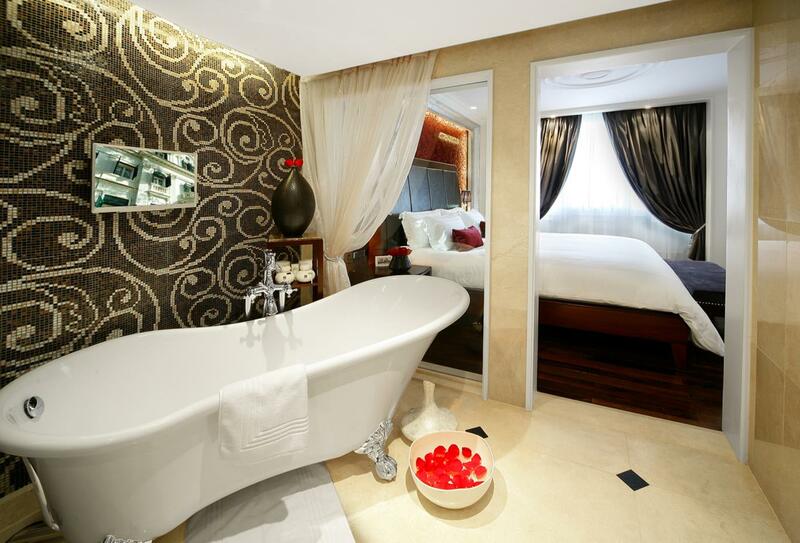 This bedroom has a queen bed and bathroom with tub & shower. 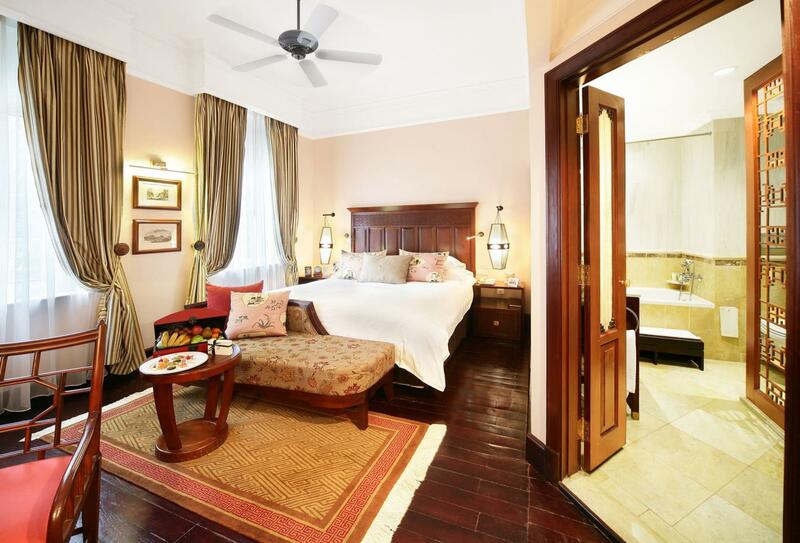 This room has a king-size or twin beds and bathroom with tub & shower. 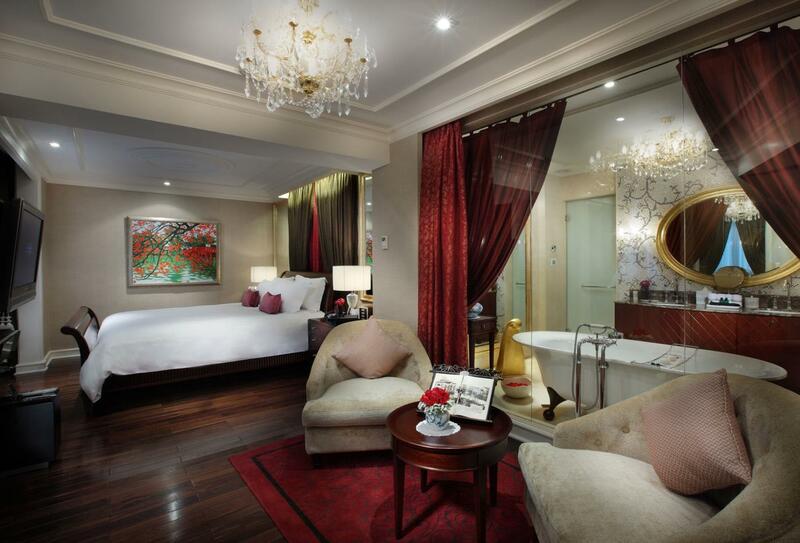 The Prestige Suite comes with a private spa therapy room. 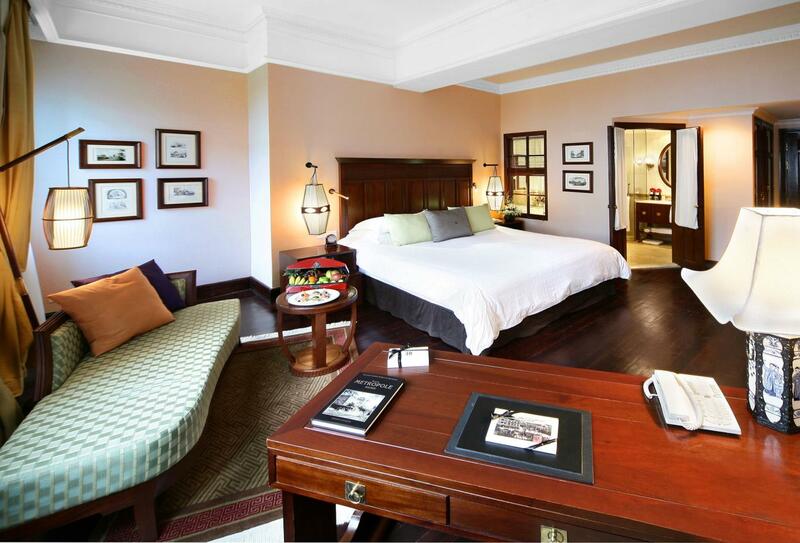 The Legendary Suite comes with Club Metropole benefits including butler service and afternoon tea and cocktails. 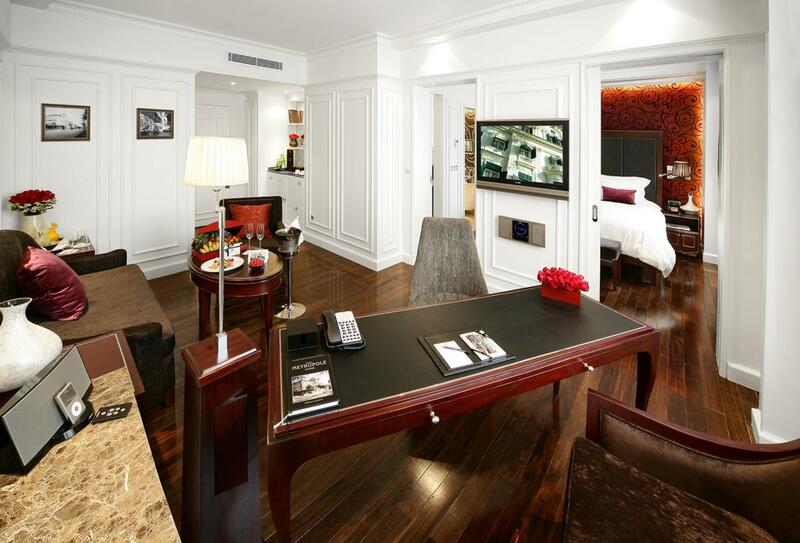 This suite has a bedroom and living room with bathroom. 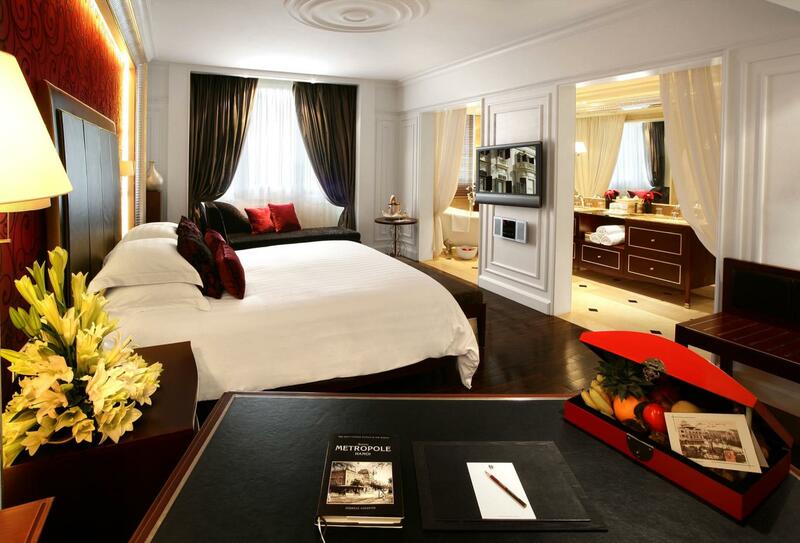 The elegant Sofitel Legend welcomes honeymoon couples and offers the following welcome. French food is served in this restaurant which has been well known over the years as the venue of dazzling soirees. Open for lunch and dinner. Courtyard and inside dining is offered at Spice Garden which offers Vietnamese cuisine. Open for lunch and dinner. angelina is Hanoi’s bespoke cocktail bar, whisky lounge and restaurant. European and New World rustic food in seasonal dishes is delivered. Open for lunch and dinner. La Terrasse is inspired by Parisian cafes. 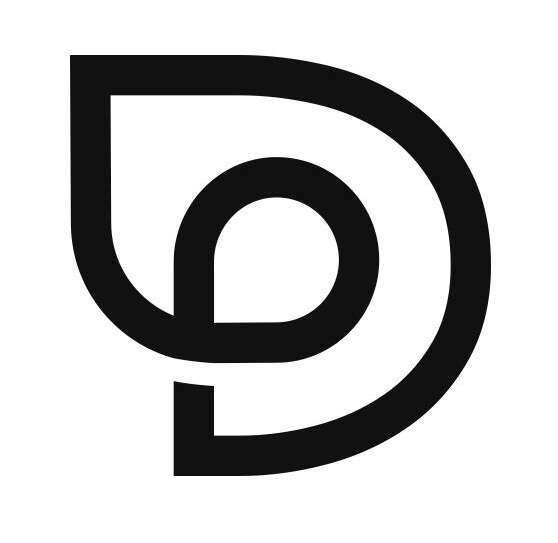 Music on Thurs, Fri and Sat evenings. Open midday to evening. Le Club Bar serves cocktails and drinks but also has a chocolate buffet and jazz every day except Monday. 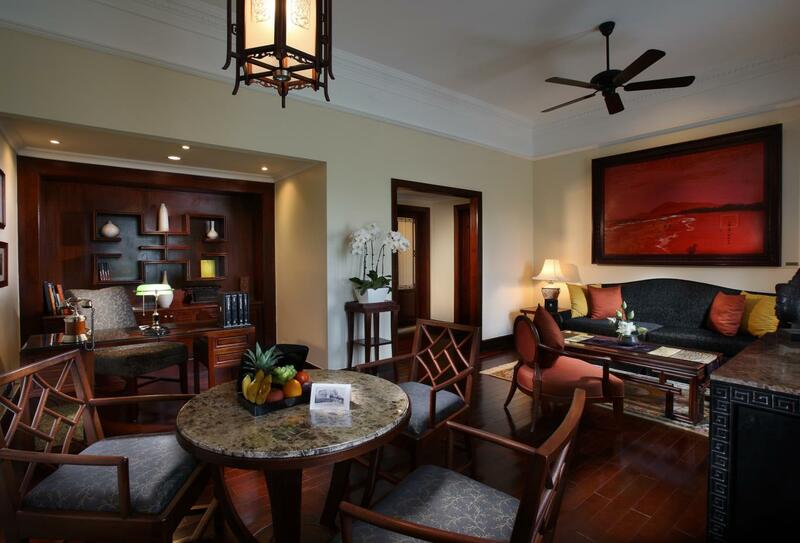 Situated poolside in a peaceful courtyard Bamboo Bar is the place to get coffee, tea or juices and a light snack. Ice Cream is also on the menu. Open from midday to the evening. 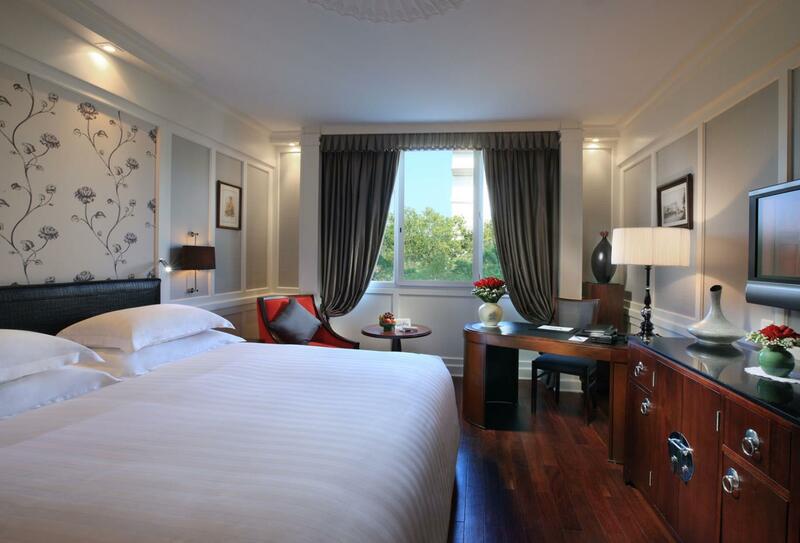 The Sofitel Legend Metropole Hanoi is located Hoan Kiem Lake to the west of the city. Noi Bai International Airport is 17 miles in distance and 45 mins by car. 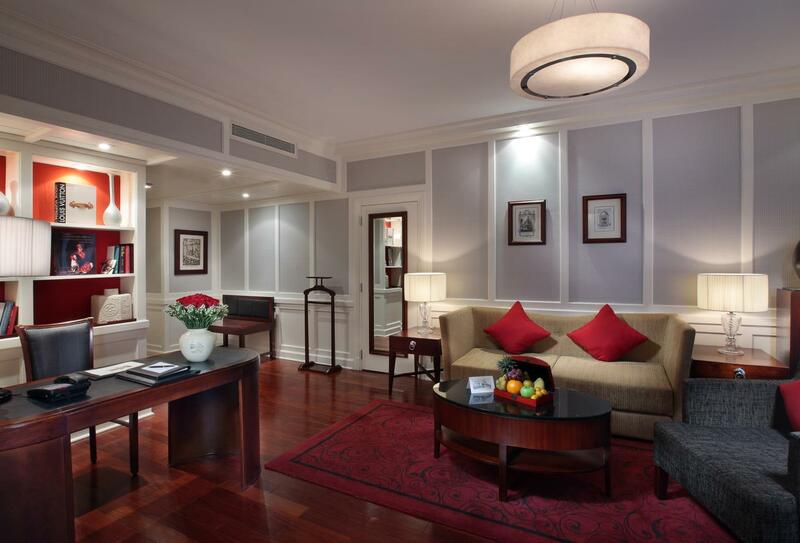 Families are welcomed at The Sofitel Legend Metropole Hanoi and the following amenities and services are available. 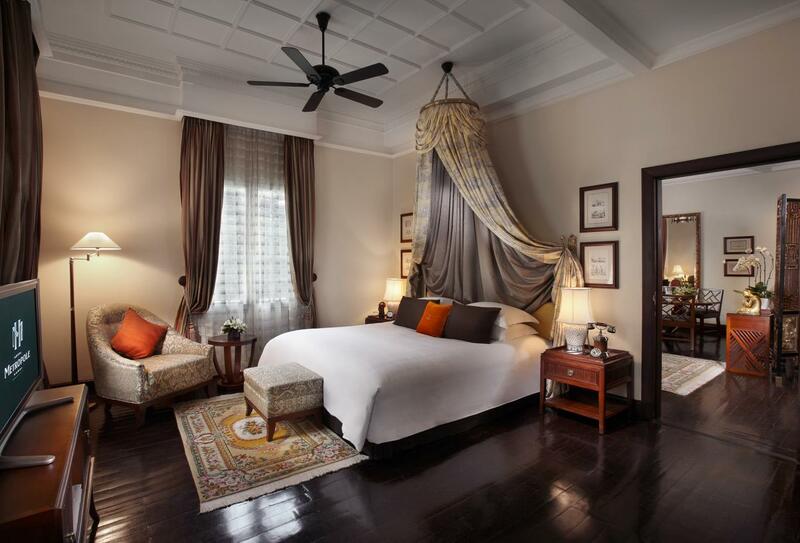 1 child can be accommodated sharing with parents in the Premium and Luxury Rooms sharing a bed. Roll away beds may be requested in Premium rooms to house 2 children if one child is under the age of 3. Interconnecting rooms are available subject to availability.